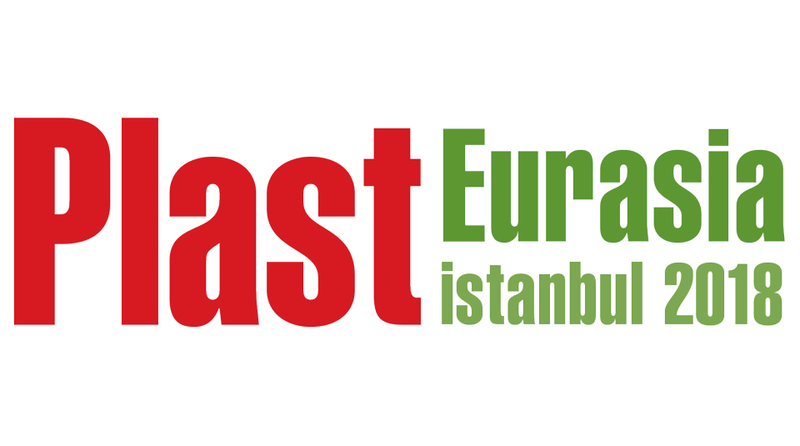 We will take part to Plast Eurasia exhibition on our distributor Moritech Robot Teknolojileri Otomasyon booth. We will show a cartesian robot model XW-1000VI, which has been confirmed the most sold model in our product range during 2018 like the previous year, alongside a high-speed ZXW-1600VI robot, one of the two new models introduced during Plast exhibition in Milan last May. With an extraction cycle of 0,83 seconds, this model is one of the fastest on the market given its size. We are also going to be present on Ekin Makina booth, where there will be two XW-1000VI alongside a bigger robot, an Es-1400II. We will be waiting for you in Hall 12, booth number 1222! !